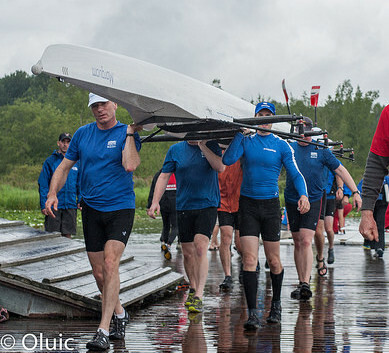 Our men’s sweep program includes rowers aged 20-75. Some learned to row in high school or college, others started rowing as adults. 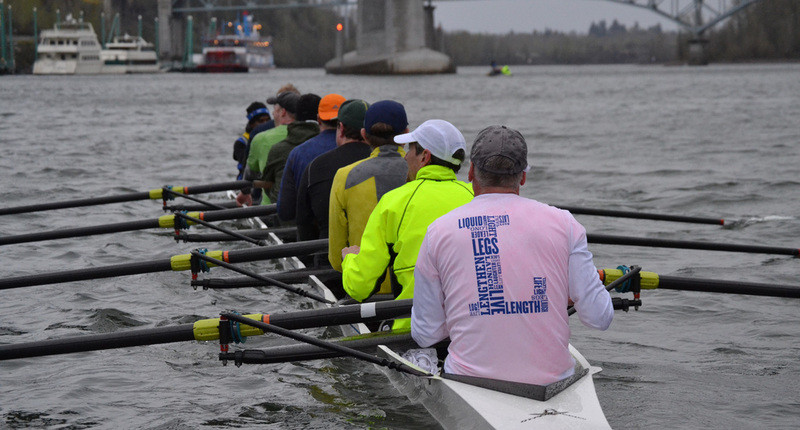 Participants train and compete in local and regional regattas. The more competitive rowers also may elect to compete at national regattas. In 2013 and 2014 we sent boats to the Head of the Charles. In 2015 we raced at the San Diego Crew Classic. In 2017 we won the men’s 8+ at the Opening Day regatta in Seattle. College rowers are welcome to join the sweep program for the summer, at the monthly membership rate.